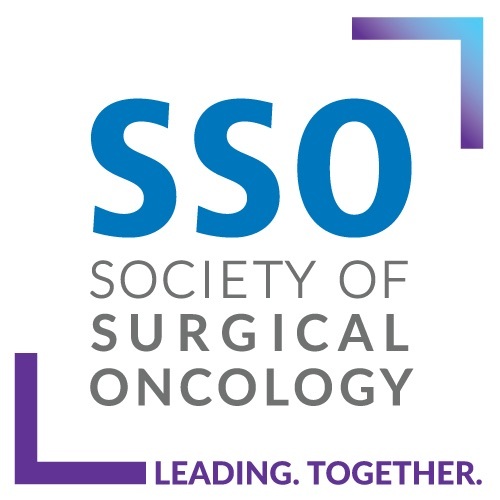 Presented at the Society of Surgical Oncology Annual Cancer Symposium, Chicago, IL, 2018. M.D. Anderson Cancer Center. 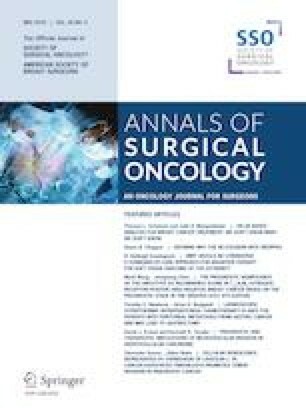 Study of cytoreduction, gastrectomy, & hyperthermic intraperitoneal chemoperfusion (HIPEC) in gastric adenocarcinoma and carcinomatosis or positive cytology. Available at: https://www.clinicaltrials.gov/ct2/show/NCT02891447. Accessed 4 June 2018.